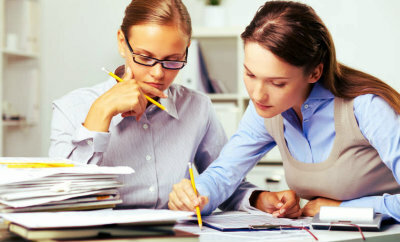 Home » Blog » Why Does Your Small Business Need a Bookkeeper? An entrepreneur is a highly energetic and proactive individual who wants to don many hats at the same time. From managing the administration work, logistics, inventory, supply-chain and finances to marketing and recruitment – they want to be a part of everything. However, it is not humanly possible to run a one-man-show when the business starts growing. The company needs professionals to take care of chores which must be handled by experts to ensure desired results. One such significant business function is bookkeeping, which may suffer terribly if an amateur supervises it. There are instances where small businesses have failed to take off because of mismanagement of finances. Thus it is extremely crucial to hire a professional bookkeeping company in Melbourne so that the taxes are filed on time, and you can focus on other burning issues. There are umpteen advantages of leveraging the assistance of a bookkeeper. Let us explain the essential ones here. The primary task of the bookkeeper is to maintain the records of all the receivables and payables accurately. 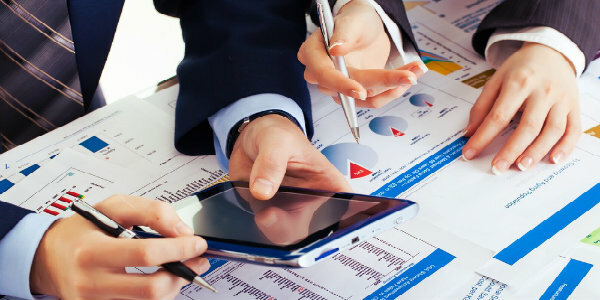 They have a keen eye to spot the errors in the balance sheets like missing entries or double entries and have ample experience to resolve such problems. They track the movement of cash from all the quarters such as salary disbursement, supplier payment, invoices, sales and expenditures. They use the latest technology and software to process the data and save a lot of time spent in number crunching. Bookkeepers keep track of the invoicing and send them out as soon as the project gets over, or the product gets supplied. They are good at recovering the receivables politely without offending the customers and suppliers. 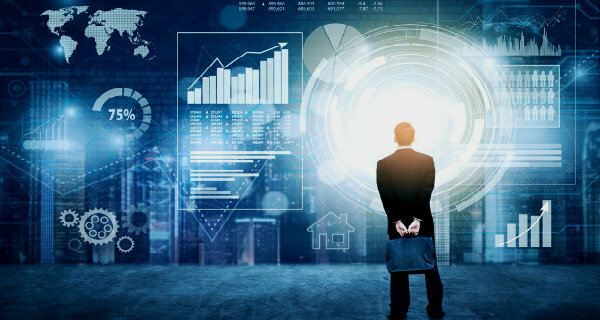 They utilise accounting software to forecast the flow of cash in the business to make the most of the investment and growth opportunities which require cash reserves. They make sure that there is no cash deficit in the company account and the payables are met by receivables while maintaining the profits. It is every small business owner’s worst nightmare to get audited by the taxman after failure to file taxes. The tax obligations depend on the structure and type of business being operated and the number of workers employed by the company. Every company, trust or partnership in Australia is required to lodge a tax return for the business. It aids in making informed business decisions and managing all the records. Equipped with all the reports, the bookkeeper also assists in paying less in taxes thus saving a lot of money. By maintaining accurate financial information, the bookkeeper helps the business owner understand the financial standing of the company and its profitability. At the end of the day, earning profits is the primary aim of any business. However, without proper documentation of the incomings and outgoings, it is impossible to assess the revenue generated by the entity. Accurate books ensure that you are aware of your financial health and know if you need to cut back on expenses or invest the earnings back into the business. With professional bookkeepers by your side, it is easier to get financing at the time of expansion. The impression of a company is formed by its sense of bookkeeping and accuracy of financial records which goes a long way in developing trust among the investors and financiers. Perfect books also serve as hard evidence when you are lending money from the banks and make your application for a business loan even stronger. If you don’t have these reports, you may not be able to get any loans for further growth. If the business is a partnership, utilisation of finances can become the bone of contention between the partners. A bookkeeper can resolve such issues by acting as the guardian of the company finances and creating an approval procedure for expenditures. Also, the bookkeepers act as mediators between the company and the clients in situations where a firm stand needs to be taken against the defaulters. The intervention of a third party allows the company to safeguard its relationship with its customers. It is better to let the experts handle the domain of accounting and bookkeeping as the owner has a lot on his plate already. In small businesses and start-ups, the top management should concentrate on making the company grow by providing feasible product offerings. You can focus on the core functions, which are your speciality, such as strategising, marketing, business development and more. It allows you to get some time for your family as you delegate the duty to a professional bookkeeper. 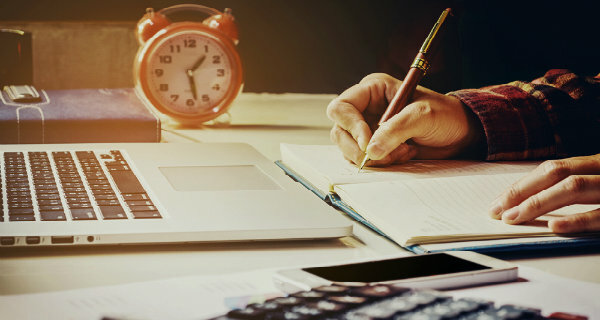 The points mentioned above make it quite evident that hiring bookkeepers in Melbourne allows you to save time and money by reducing the risk of errors, streamlining the financial reports, and keeping a check on the savings and expenditures. That is why small businesses rely on competent professionals to make their companies flourish.